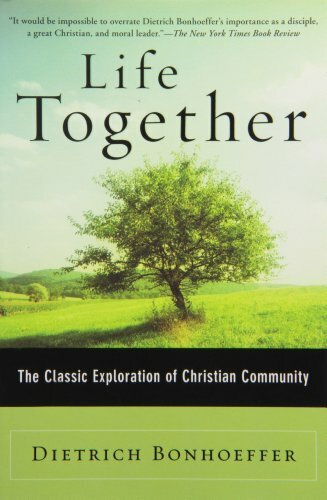 This book is a great book for help in thinking through community and discipleship. It's a short book that really make you think, I highly recommend you read it. You can get it here.